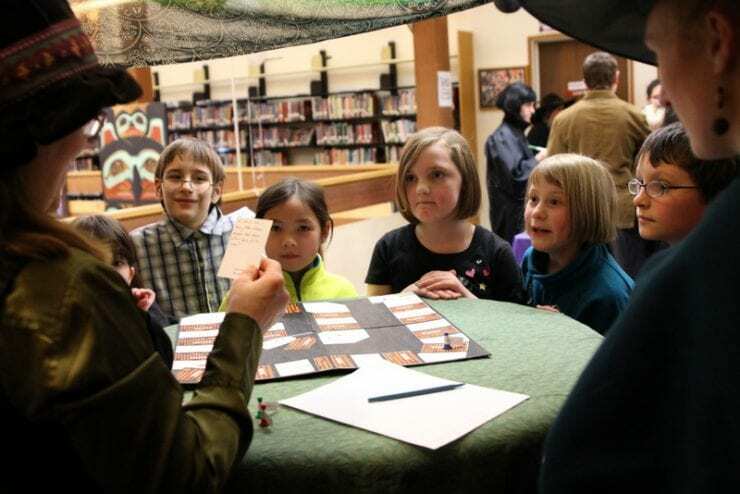 February 12-15 is Harry Potter School week at the Sitka Public Library. Youth services librarian Maite Lorente joined KCAW’s Erin Fulton in the studio, along with well-renowned Hogwart’s professors to discuss the curriculum, including Herbology, Care of Magical Creatures, and Defense Against the Dark Arts classes. The classes are open for children ages 8-10, registration required. Find more information here.